Developed by Naughty Dog. Published by Sony Interactive Entertainment. Released on March 10, 2016, on PlayStation 4. The phrase "swan song" comes from an ancient belief that swans remain mute throughout the majority of their lifetimes, yet just before death, they sing a beautiful song. This belief is false - swans actually do make noise, and there is no lovely death ballad. The idea of a beautiful melody prior to finality is a comforting though, and has become a way of identifying a grand, final appearance prior to retirement. 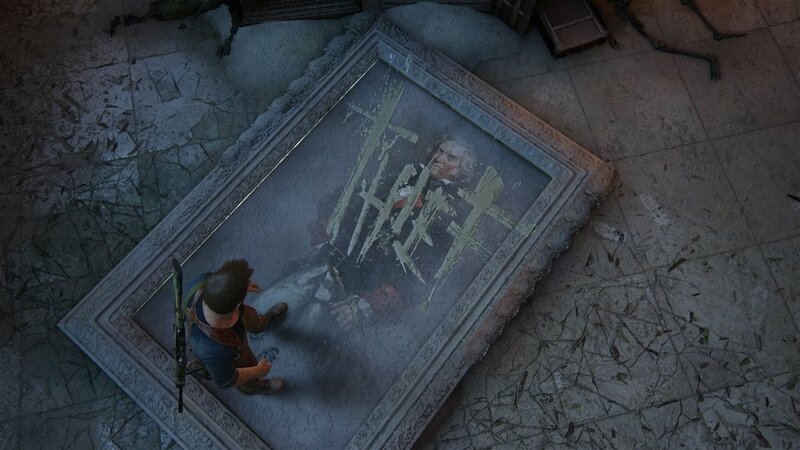 Uncharted 4: A Thief's End is the final chapter in Nathan Drake's tale, and is the type of swan song to which all video game franchises should aspire - and the type that so many have failed at attempting to achieve. 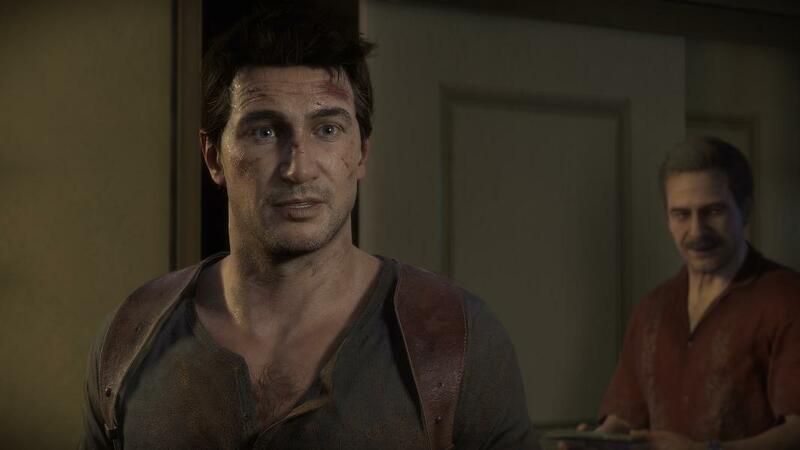 Nathan Drake is still the same confident, intuitive protagonist we've come to know from the prior installments, yet there is a new desperation driving him, and the scars of his past have pushed to the forefront in the new, and final, chapter of his story. Set several years after the events of Uncharted 3, Nathan Drake has settled into a normal life with his wife, Elena. He is working for a salvage company, trading in the adventures of globetrotting in search of historical artifacts for recovering submerged cargo trucks from the river. The world feels as though it has shrunk, and the remarkable animations capture Nathan's struggle with this smaller world without him having to utter a single word. 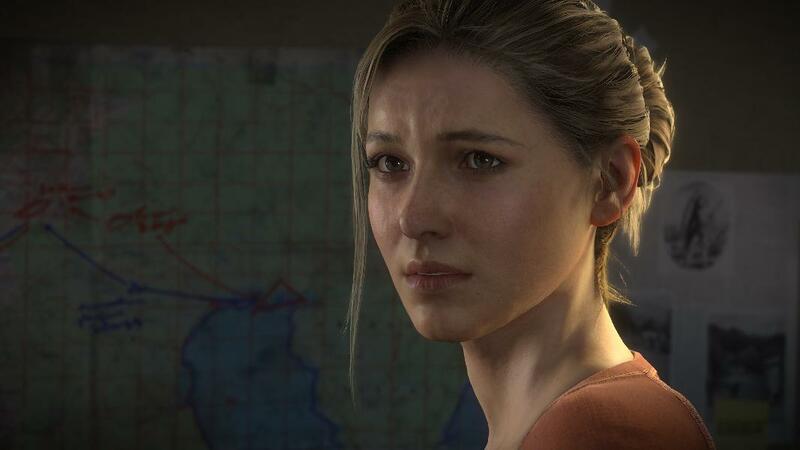 This is Uncharted 4's greatest strength - its restraint. Every character is impressively animated, with a range of facial features that allow parts of the story to be told without a single word. Every word out of Nathan's mouth paints the picture of total contentment - yet his face tells another story completely. Nathan isn't prepared to let go, living in a gray area between normalcy and greatness. When his brother Samuel - long thought to be dead - appears with the proposition of tracking down the treasure of the infamous Captain Avery (a mission that his life, literally, depends on), Nathan puts up the required level of resistance before caving, just a bit too easily. Moment to moment, Drake shines in A Thief's End. 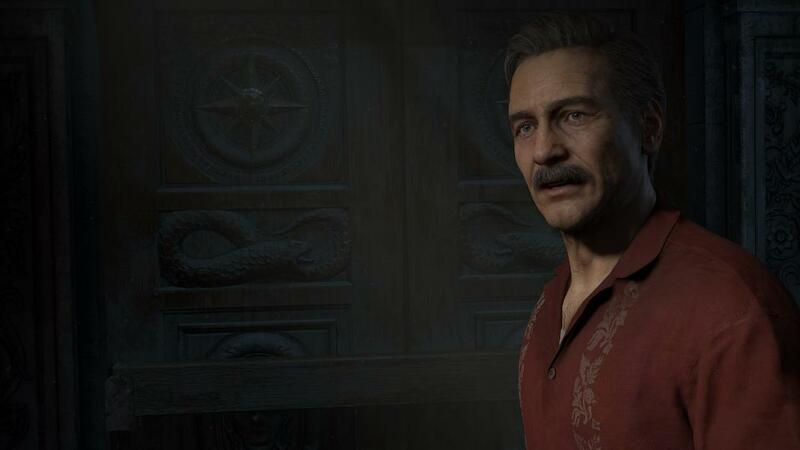 One of the ways that Uncharted 4 successfully provides an immersive experience is by giving you only the information that Nathan has - no more, no less. 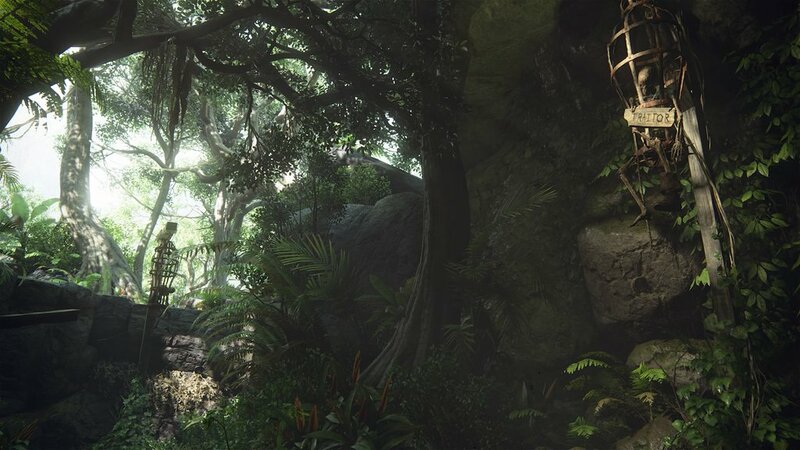 The game's progression is hyper-focused in the beginning, but as Nathan loses clarity, as does the story. In lesser games this would be a weakness - however everything ties up masterfully in a way that doesn't feel forced. 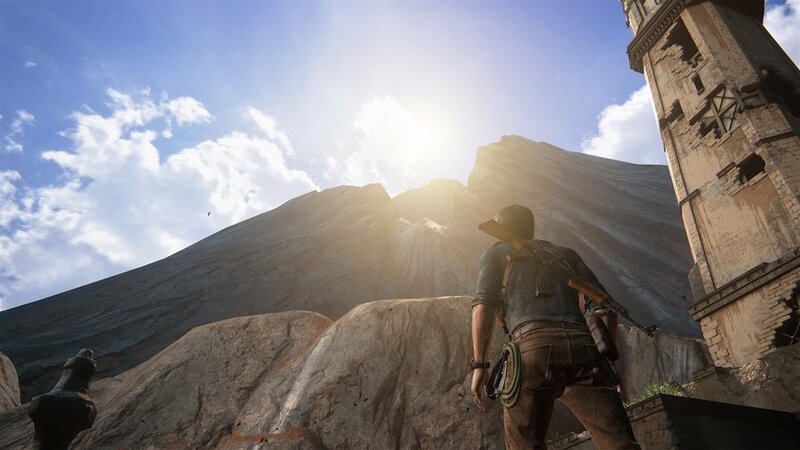 The game's progression feels like a mirror to Nathan Drake's journey over the past few games, showing a shocking maturity during the campaign that feels organic, never forced. 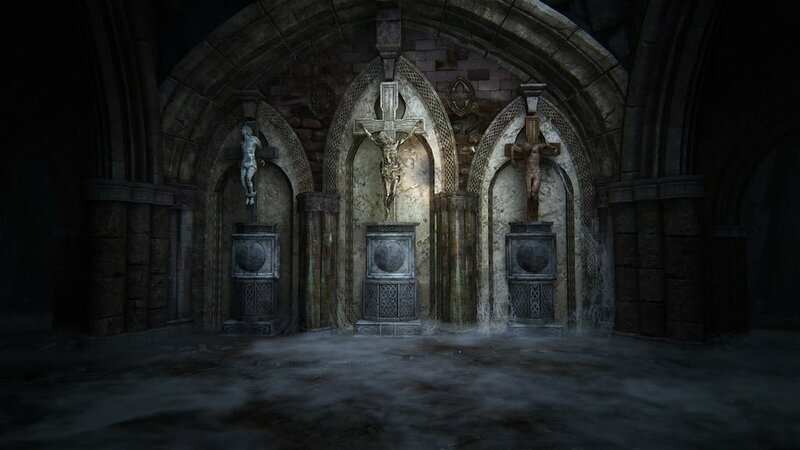 The first thing that I realized while playing A Thief's End is how visually captivating the entire game is. 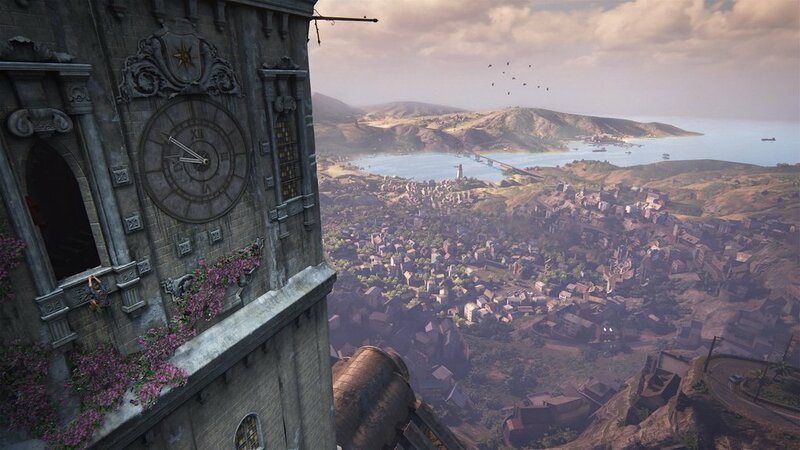 Uncharted 4 is painfully beautiful. The game is also paced excellently, giving the player enough time to soak in the lovely setting without halting the action. The individual pieces are a feast for the eyes, yet it is how they are woven together that makes the game truly remarkable. There is a synergistic harmony ingrained into the game that marries the fact-paced action with moments of breezy exploration and sincere narrative. The action never feels unnaturally halted in order to relay relevant pieces of the story. While traveling, your companions will engage in conversation, adding depth, and even if they are interrupted, someone will eventually say "What were you saying?" and the story will continue. There is a seamless merger of story and gameplay, and even the cutscenes frequently give you the ability to interact to an extent. 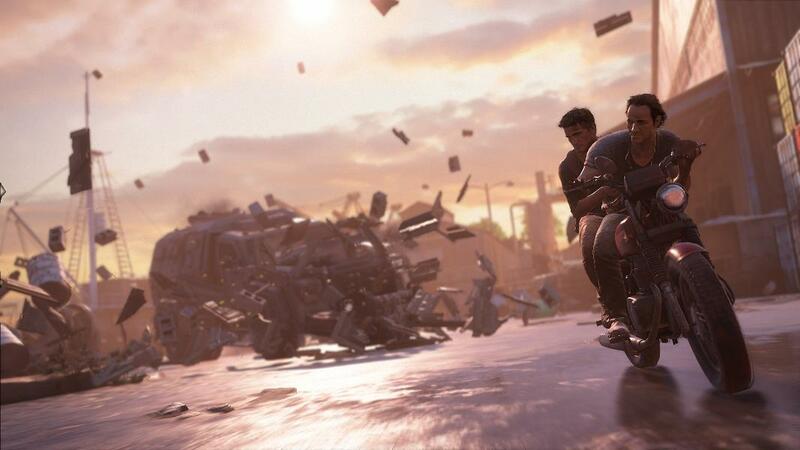 If you'd rather focus on gameplay, these scenes can easily be skipped - or replayed, if you're particularly captivated. Combat is frantic, fast-paced, and fair. Encounters with enemies often take place among complex architectural labyrinths that provide sufficient chances for stealth. You can't always avoid violence, but there is freedom to approach most situations with stealth takedowns or simply sneaking past enemies. Foes are various, with snipers, grenadiers, and heavily armored adversaries often attacking from all angles. Melee combat is a bit disappointing - in truth, unless you're using a stealth take-down, don't even bother. You can't truly counter, instead relying on an evasive roll to dodge attacks. Honestly, you're better off just shooting them and moving on. When traveling most areas have multiple routes, although - unsurprisingly - you'll spend more time on the side of a cliff than on the ground. There are dead ends, making you stop to strategically plot out how you're going to get from one point to another. It's a far step from open world, but it certainly feels more open than any of the previous installments. My sole complaint is that the puzzles are a bit too simple, making the player feel just clever enough to likely not question how oversimplified they are. As is customary, the puzzles are more basic in the beginning and become more elaborate throughout the course of the game. Yet they never feel truly challenging. 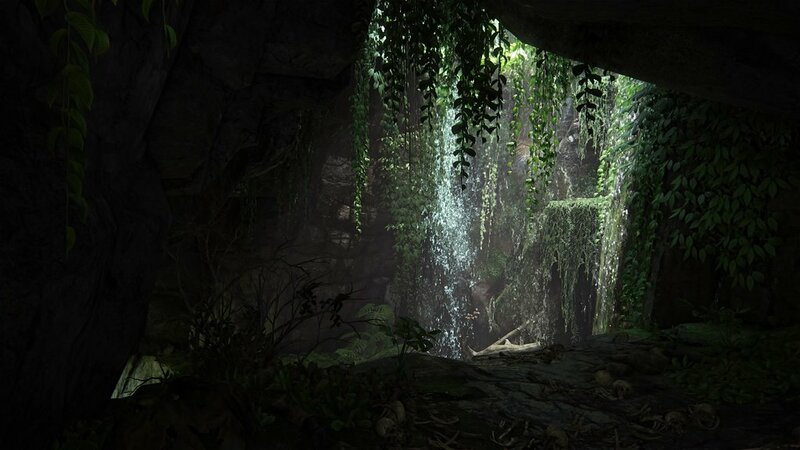 However, the puzzles are far from the most relevant part of the game, act more as assistance with the story and breaking up travel where platforming isn't an option (caves, for example) than an actual gameplay challenge. The game's multiplayer mode shouldn't be ignored. It throws storytelling to the wind, replacing it with brilliant chaos. Villains from the ghost of Uncharted past return while Mystical attacks use some of Drake's artifacts to grant abilities, letting you summon assistance, teleport, and revive your teammates. You can earn and find gold which let you add more Mysticals or summon AIs. It includes modes like deathmatch, plunder, and command, but adds in fun, borderline silly attacks that make it feel like more than an afterthought. It's creative and solid enough to stand on it's own, adding to the overall experience without outshining the solid campaign. The aiming and shooting feels more fluid than in the main campaign, as do swinging and scaling, and the stunning maps are well suited for blockbuster shootouts and evasive attacks alike. 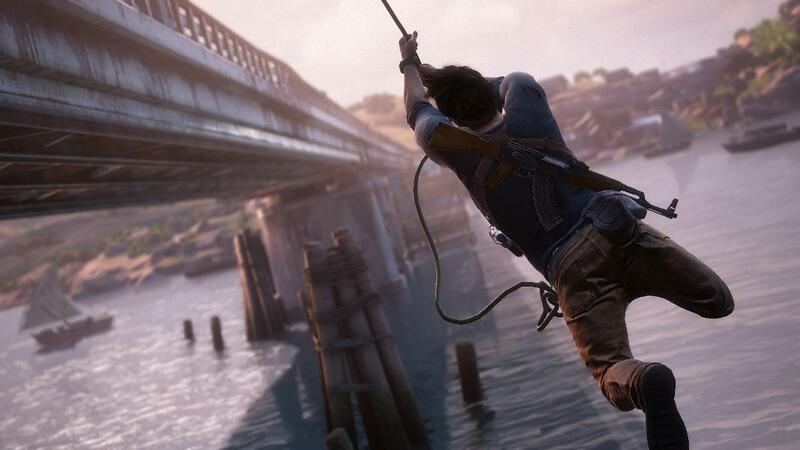 Uncharted 4 is a grand adventure: over the top yet, simultaneously, graciously restrained. It is a reflection on a grandiose life with an overcast of impermanence and a dignified maturity. 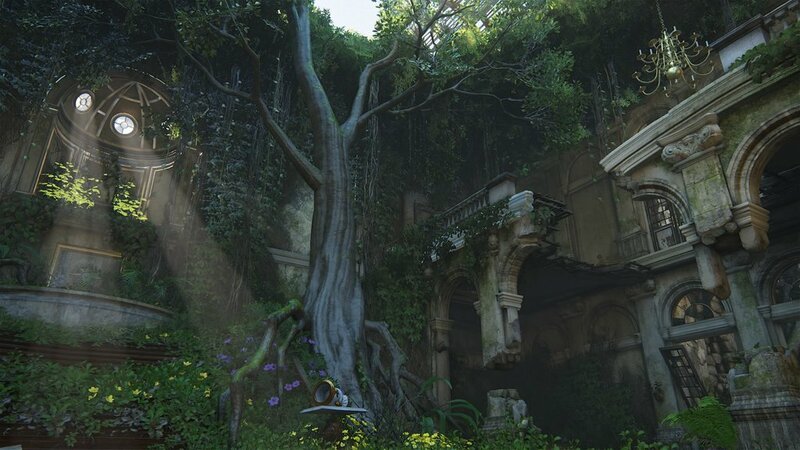 A Thief's End doesn't settle for telling the final story of Nathan Drake, it also tells the human story of Nathan Drake, serving as a fitting, elegant farewell. 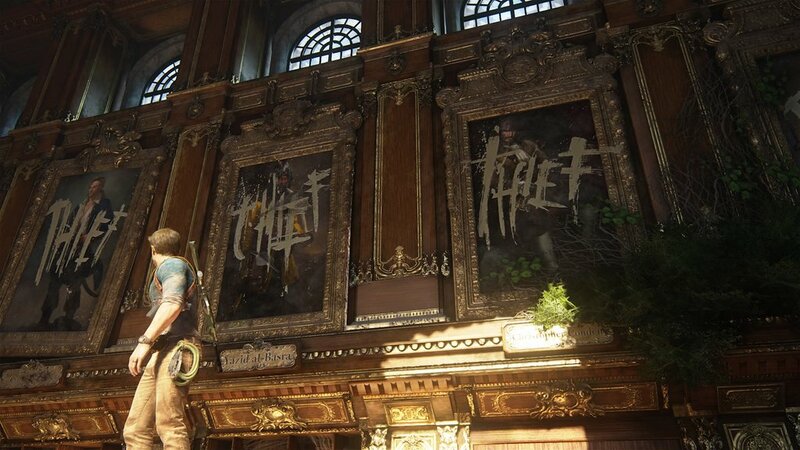 "Immersive" is a word that is often used to describe well-executed games, yet never has it been more appropriate than for A Thief's End. 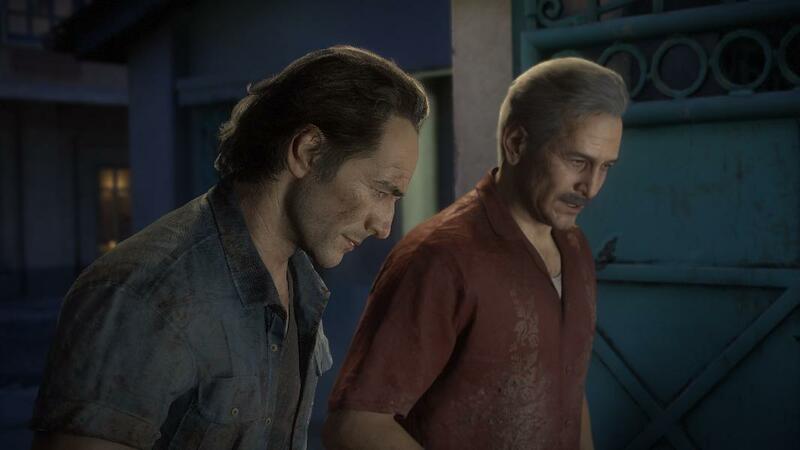 Never have I felt more respected as a player, as a fan, than I did during my time with Uncharted 4. Bottom Line: Hate to see you go, love to watch you leave. 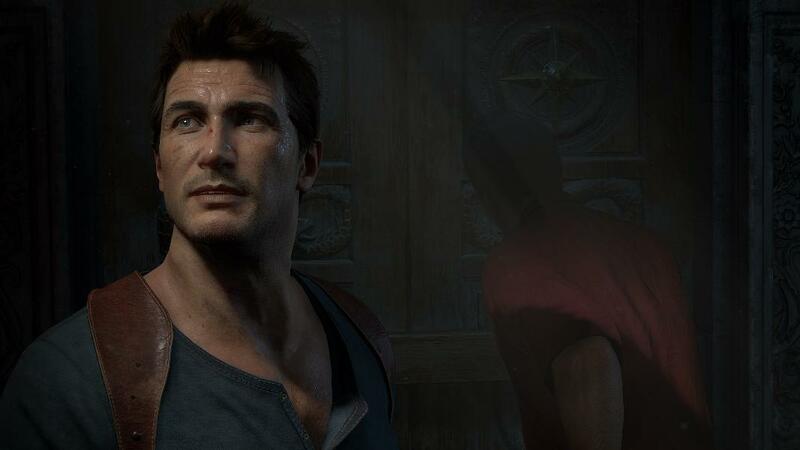 I'm going to miss Nathan Drake, but his send-off was legendary, making the entire journey up to this point that much more special. 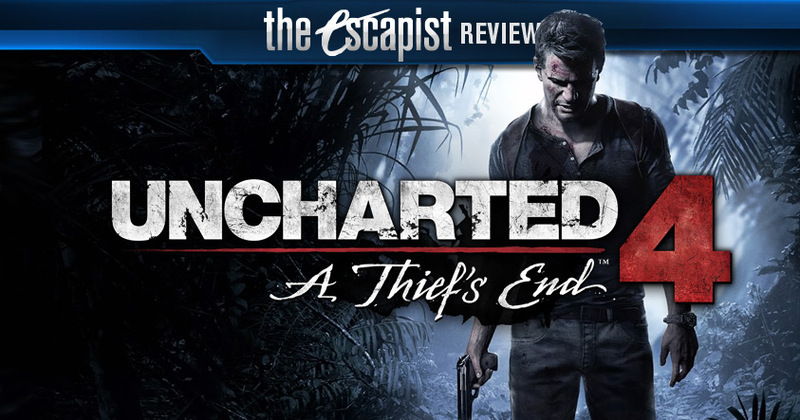 Recommendation: Let's put it this way: If Uncharted 4: A Thief's End was the only PlayStation 4 exclusive ever, I would purchase the system all over again in a heartbeat. I could not recommend a game more sincerely than I do this one.